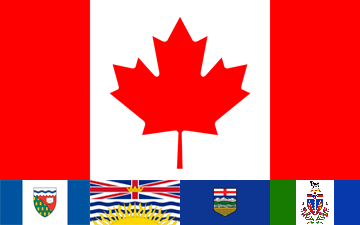 We are proud to announce a new dealership for British Columbia, Alberta, Yukon and the Northwest Territories. "Travelair" and the Chilcotinflyers would like to welcome you to a new world of bush planes and bush flying. The main sales/maintenance and training center is located at Chilliwack Airport (CYCW), in the beautiful Fraser Valley of British Columbia. The “bush-flying training camp” is located in the wilderness of the remote West Chilcotin, at Terra Nostra Guest Ranch. It will be the perfect place to show the extraordinary capabilities of the “Shock Cub”. Contact the www.chilcotinflyers.com to learn more about their planes & bush flying programs. We welcome Mr. Alex Landolt on board!